Enterprise startups continue to value consolidations as a way to keep up their business and it seems to be working. Akamai, a leading content delivery network has announced that it will be purchasing the Soha Systems firm in an all-cash deal. Soha is a company that provides some enterprise secure access as one of their services. The value of the deal will mot be disclosed at the moment by Akamai, but the company said that the deal was immaterial for the company. The news of the acquisition comes less than a week when Akamai also announced another new acquisition of the IoT-focused startup, the Concord Systems. At the time, Akamai did not reveal the price of the purchase also. Soha Systems is based in Sunnyvale and was founded in 2013. The company recently did a fundraiser which raised about $10 million from various investors such as Andreessen Horowitz, Cervin Ventures, Menlo Ventures and Moment Ventures. The company is expected to seat on the wider portfolio’s which will be offered by Akamai so that they can secure and optimise the enterprise applications which will e-based in the cloud. Most emphasis will be put on the Cloud Networking Solutions by Akamai. 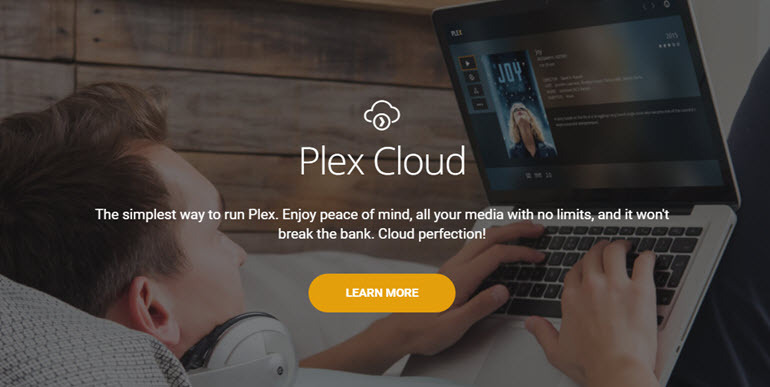 Over the past few years, the company has made some notable acquisitions including Bloxx back in November 2015, and Prolexic, a DDoS specialist company back in 2013 for about $370 million. Akamai has been reportedly interested in beefing up its security and has been doing it with speed so that it can vastly improve its position in the industry, which would be a natural complementation to the other business optimizing and security of the web traffic. 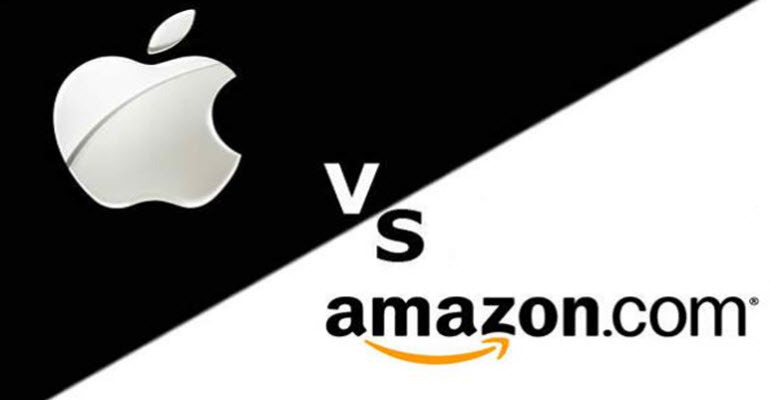 The company has also been rumoured to be a target for other big fish companies such as Microsoft and Google so that they can compete better with the Amazon AWS. The building of the Akamai security portfolio could be used in two cases: it would Akamai with the strengthening of the business and also help to make it a potentially attractive acquisition target. Akamai is expecting to tap into one area whereby businesses have been looking for a better performance in the field as they are gradually moving into more and more applications of the premises and also into the cloud, the data centres or a hybrid of the two. The Executive Vice President of the Platform and General Manager of the Enterprise and Carrier Division at Akamai, Robert Blumofe said that the traditional enterprise was in many ways turning itself upside down and inside out with the applications, the employees and the huge amounts of data which was making its way to the cloud. This was well out of control of the traditional zone of control. He also noted that the addition of Soha’s secure access technology was essential in that the Cloud Networking Solutions of the company they can now clearly t take full advantage of the key trends, the cloud and mobile driving enterprise computing. The number of customers who were with Soha before the deal is unknown at the moment but the company confirmed that they would continue to work with those customers and it is going to keep its service operating just as before. The co-founder and CEO of the Soha Systems firm, Haseeb Budhani, said that the enterprise security was going to undergo a shift and the service which Soha was providing was designed to address the unique challenges faced by businesses in the era of hybrid data centres and mobile users.